 The purpose of CEPOL's Common Curricula is to provide recommendations about police training on specific subjects with a European dimension. Member States can then use the recommendations within their national police training programmes according to their individual needs. The Common Curricula also provides the basic ideas and elements for CEPOL's courses and seminars. The subjects of the Common Curricula are determined by the Governing Board and are in line with the priorities outlined at a European level (European Commission, Council of the European Union, European Parliament, Chief of Police Task Force, etc.). For more information about the Common Curricula, please read the Governing Board Decision 29/2006/GB.